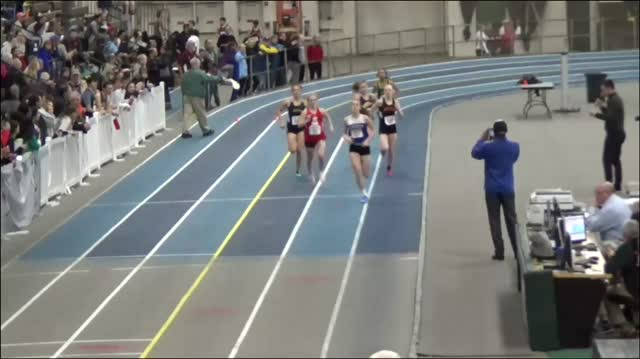 VOTE: Who Was The Massachusetts Girls Athlete Of The Week? 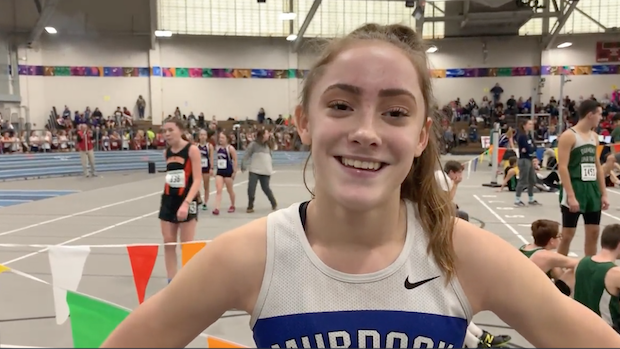 Murdock's Lilly Digman had the top opening 600 meter performance among all the girls in Massachusetts with her state leading 1:39.90 win at the MSTCA Winter Festival Small Schools. 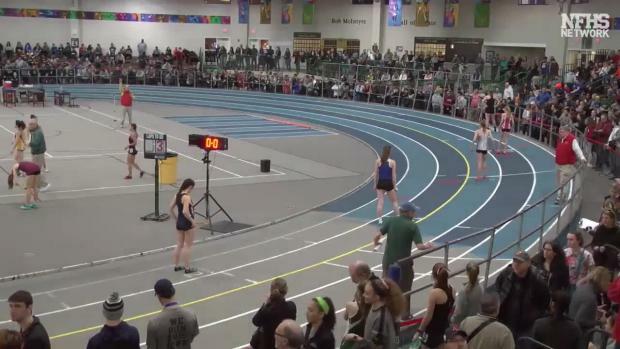 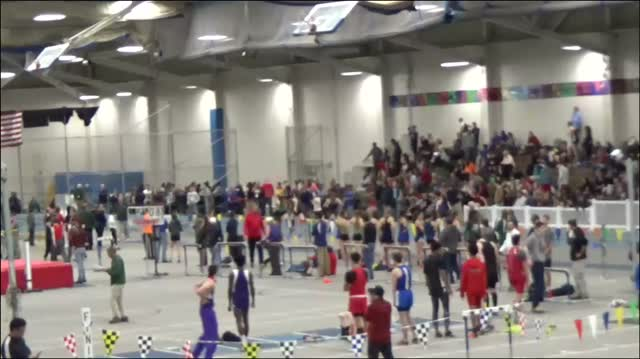 Vote below for the Massachusetts girls athlete of the week from last week's meets. 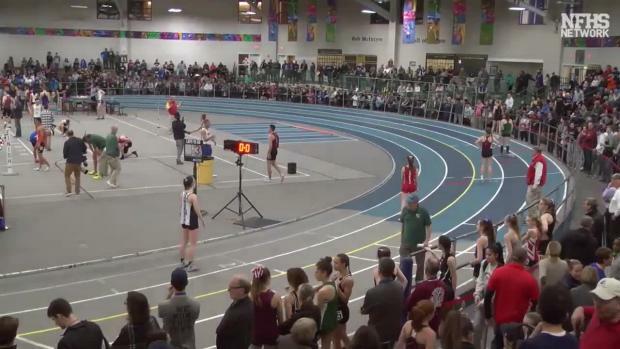 Poll closes at 9 PM ET on Friday. 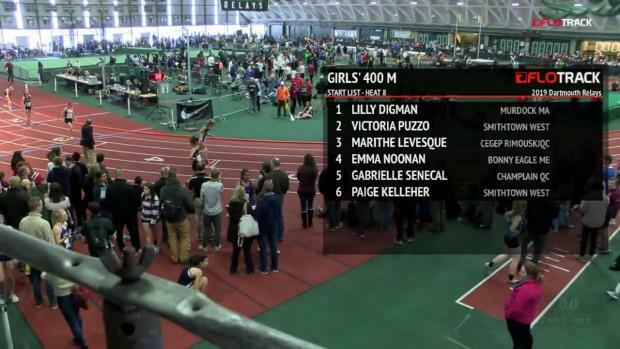 Who was the Massachusetts girls athlete of the week?